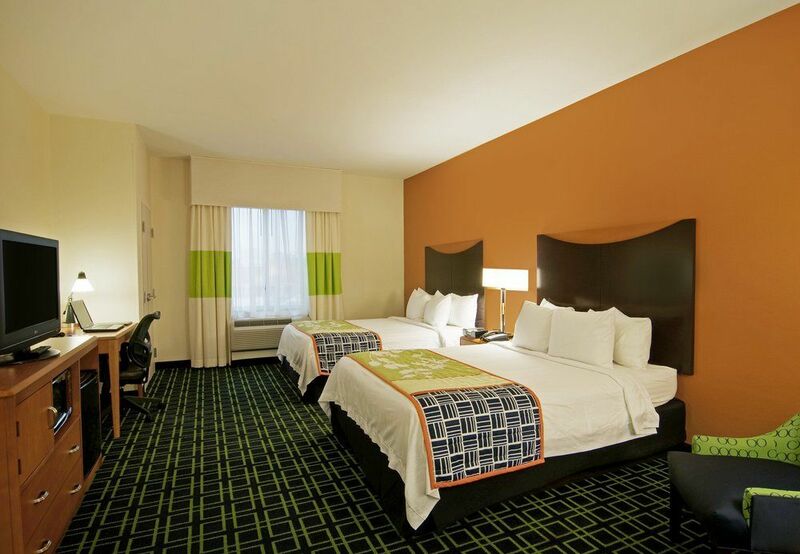 Fairfield Inn & Suites Make your day hotel stay enjoyable and comfortable by booking your day stay at Fairfield Inn & Suites. 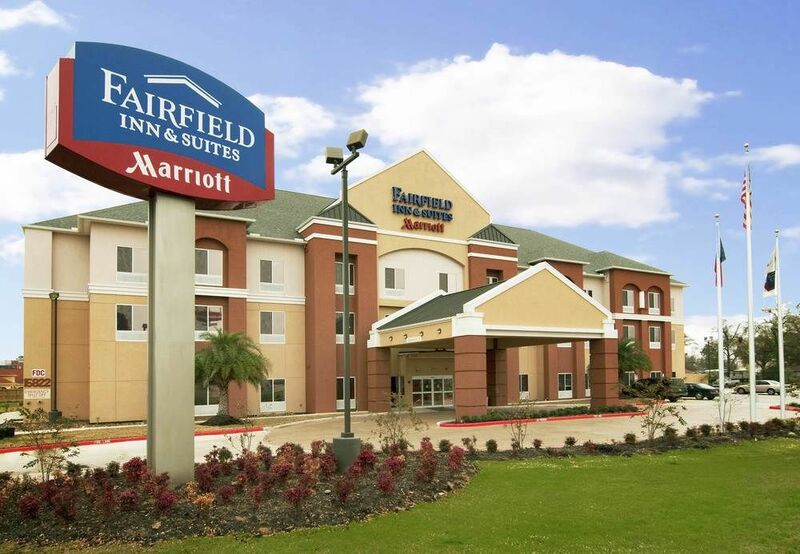 Enjoy an intra daystay in Channelview Texas made easy with a short hotel stay at Fairfield Inn & Suites. 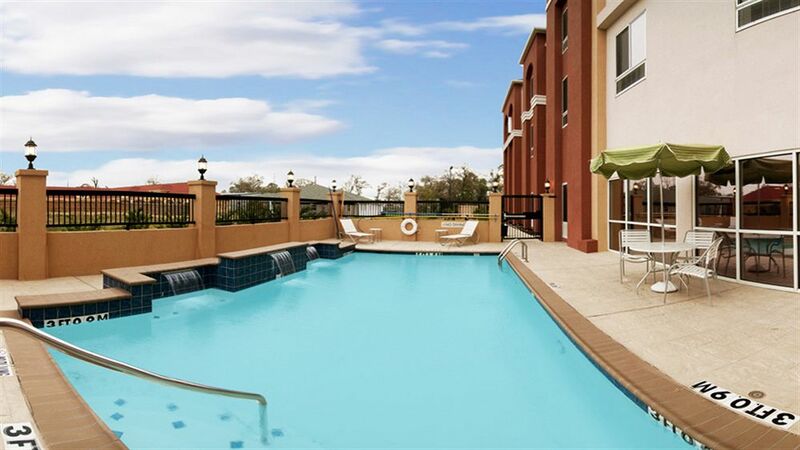 With a convenient location, all necessary amenities, and a welcoming staff that is happy to accommodate, this hotel has everything needed for the perfect daycation. Featuring simplistic comfort, Fairfield Inn & Suites will make any type of traveler feel at home. Whether you are traveling for leisure or business, it’ll be hard not to feel completely relaxed while sinking into the down feather pillows with a good movie on TV. Book your intra daystay with HotelsByDay! Downtown Aquarium- Redefine what you expect from an aquarium. This underwater experience provides the classic aquarium exhibits, but you can also eat with the fish! Enjoy delicious food with floor to ceiling views of a 500 Gallon tank and wonder why you never thought to eat like this before. Whether you are traveling with friends or family, this fun adventure will be a highlight of your daytrip. Kemah Boardwalk- Don’t be deceived by the name, Kemah Boardwalk is more than just a lovely stroll. With waterfront restaurants, fun shopping, and amusement park rides, it seems to have it all! 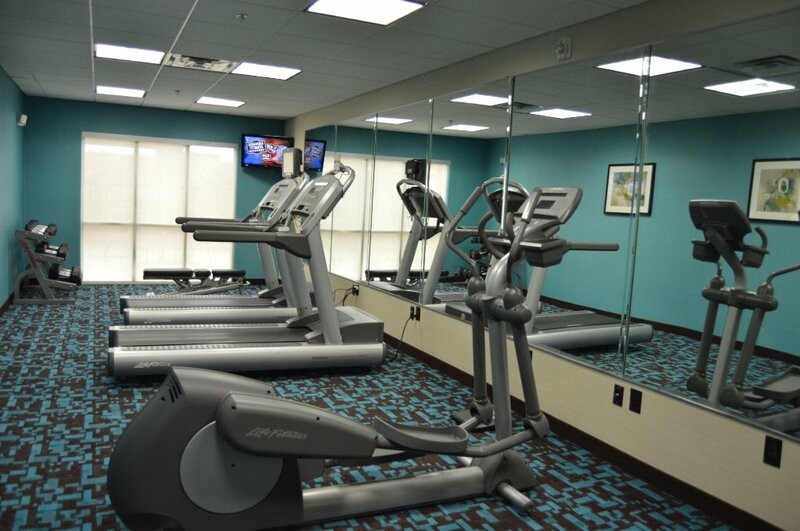 Make sure to include some fun in your next daystay. Parking - No need to stress about what to do with your car for the day. 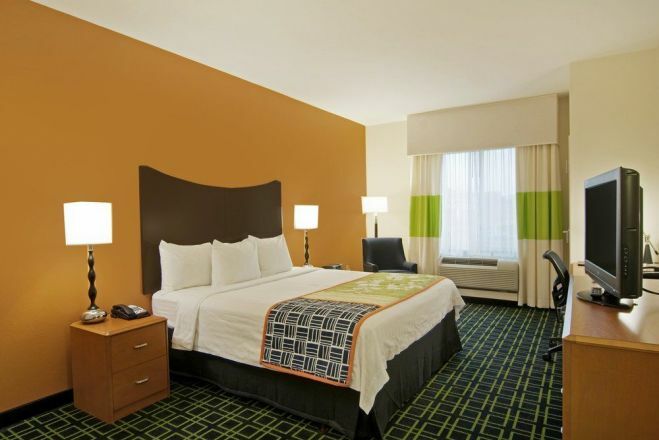 A stay at Fairfield Inn & Suites Channelview includes complimentary on-site parking. Kitchenette - Each room comes with an in-room kitchenette fit with a microwave and mini fridge. Awaken up the Gordon Ramsey slumbering in you! WiFi - Take advantage of complimentary wifi throughout the whole hotel and never lose touch while day-traveling. Stay socially-connected during your daystay!